It is no secret that medications and medical supplies can cost a fortune, especially when you are treating a long-term condition. However, there are many different options available to you, when it comes down to saving money on your medicine. You can find an affordable pharmacy, switch to generic medications, or even rely on some natural methods to maintain your health. One of the first things that you will want to do is find an affordable retail pharmacy in Orlando, Florida. 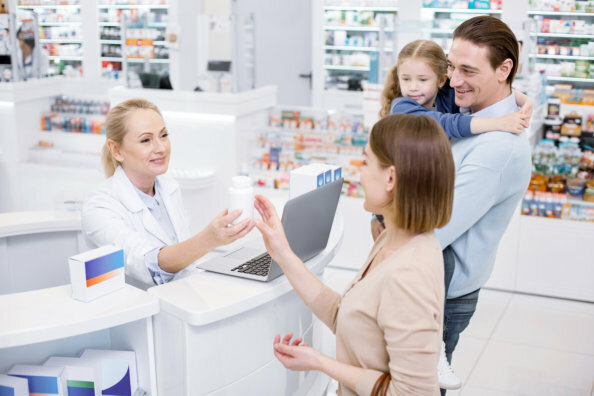 Every pharmacy offers different prices on their products and independent pharmacies are typically more affordable compared to big chain pharmacies. By comparing the various establishments, you will be able to figure out what pharmacy will offer you the best value for your dollar. If you are using brand name drugs, you may want to check with your local specialty pharmacy in Florida and see if they offer generic alternatives. Generic medications are just as safe and effective as their more expensive counterparts but only at the fraction of the price. However, before switching over to generic medications, it is a good idea to talk to your doctor and pharmacist first. Depending on your condition, you may be able to reduce the number of medications you have to take by changing your lifestyle. Exercising more and improving your diet can enhance every aspect of your health; it can also help you maintain any illnesses you may have. For example, if you have diabetes, you can go a long way in controlling your blood sugar by simply living an active and healthy lifestyle. It is important to have a discussion with your doctor before attempting this. There are many more methods besides these three that you can use in order to save money on your medications. However, these tips are a great starting point and can help you save a fortune. So give Orlando Pharmacy a visit today, if you are looking for affordable but high-quality medications. This entry was posted in Medication and tagged Generic, Medicines, Pharmacy. Bookmark the permalink.